We’ve all seen the hurricanes – Harvey and Irma most recently – and their devastation on Houston and Florida. But there is a major economic storm about to hit the United States that will be far more devastating. It will affect everyone who uses and keeps their wealth in the dollar. When the storm is done it will make the US a much poorer place so that when storms like Harvey hit in the future there might not be any financial help coming for those who need it. It seems China is joining Iran in its war on the US dollar. 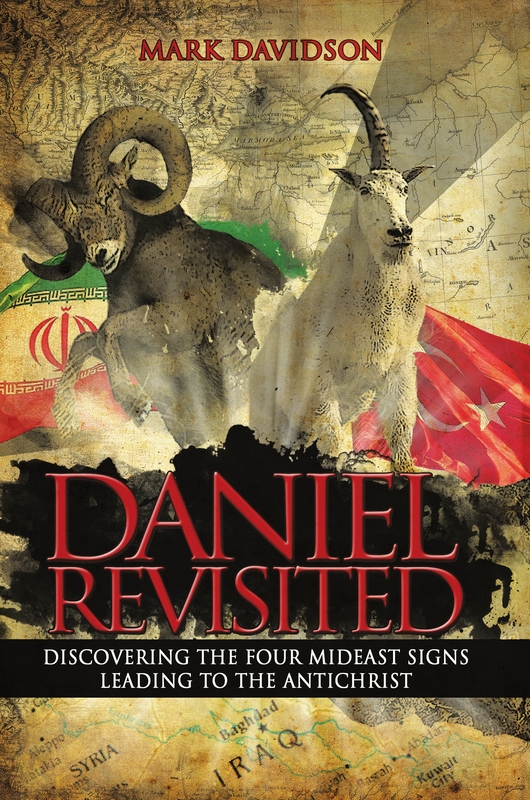 The Signpost interpretation of Daniel 7 and 8 shows us that Iran’s great invasion is next. Among the stated desires of the Iranian regime – telling us everything the ram would want to do (per Dan. 8:4) – is they want to end the US petrodollar. 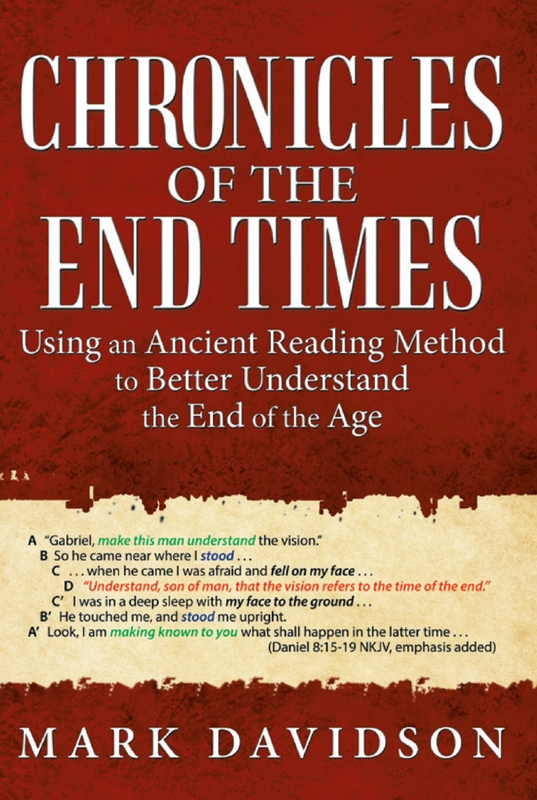 I’ve posted about this topic many times and it is written about in both books. This would break the near monopoly the dollar has enjoyed being used in oil transactions around the world. However, there has not been a practical worldwide alternative for oil-importing nations to go to. 1) NYMEX, based in New York, which runs the trade of crude oil called West Texas Intermediate (WTI) crude oil. It is a light and sweet (low sulphur) oil. Tankers come to Houston to take delivery from oil stored in, and piped from, Oklahoma. This infrastructure also receives oil both from the US and Canada and offshore sources. The trade is in US dollars. 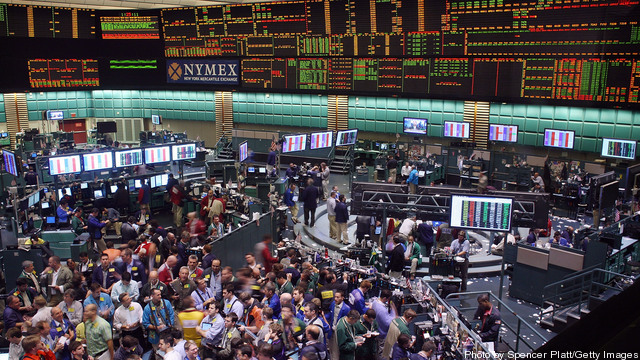 The NYMEX trading floor in New York City. 2) ICE, based in London, runs the trade of Brent crude oil. 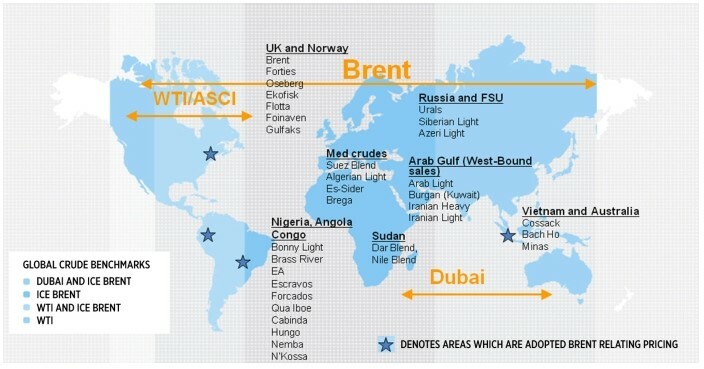 Brent is used as a benchmark to set the price for two-thirds of the world’s oil. It is also a sweet crude. Its trade is also in US dollars. A graphic about Brent crude oil. 3) DME, based in Dubai, UAE, runs the Oman crude oil (OQD) trade, also in dollars. 4) TOCOM, based in Tokyo, with its oil trade in dollars. These four exchanges allow for countries and companies to buy and sell oil easily and to take delivery of vast quantities of that oil, all priced in US dollars. There are of course many smaller exchanges, but these listed exchanges trade perhaps three-quarters of the world’s exported oil. These large exchanges started as marketplaces where oil producers and oil refineries could buy and sell oil. The delivery system for NYMEX is in Oklahoma where oil was first produced in massive quantities a century ago. For ICE it’s the North Sea. For DME it’s the UAE and Oman. Nations began to use these exchanges en masse because the dollar was a stable currency, and oil prices could be kept relatively stable. 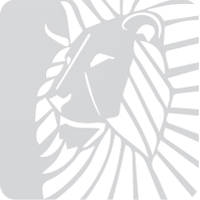 Iran broke the dollar monopoly a few years ago with their oil bourse on Kish Island. They sell all their oil for export in rupees, euros, or Chinese Yuan. They sell their oil to China and India, mostly. The Shanghai Futures Exchange (SFE), which trades metals and other products, has announced it is making ready for the oil trade. At the beginning of this year it was reported the Exchange was shelving plans for an oil exchange. The instability of the Chinese Yuan was the main factor. However, that has changed with the offering of a gold-backed Yuan. Another problem was choosing a benchmark oil. They chose a mix of oils that are sour, since most of the oil produced today is sour (high sulfur content). 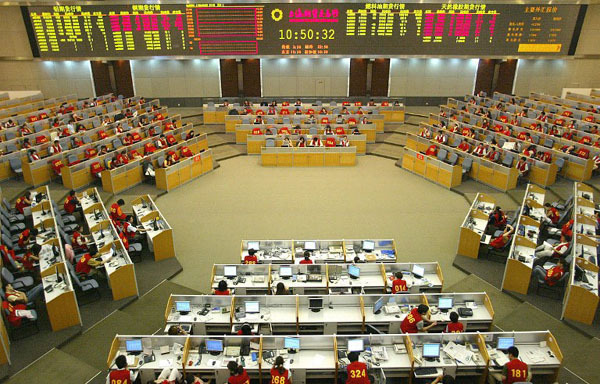 The trading floor of the Shanghai Futures Exchange. 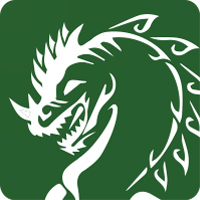 On their news pages are several articles announcing completed tests. The aim is to have their oil trade up and running before the end of 2017. The gold-backed Yuan is an incentive for nations to break with the dollar trade and join their exchange. Countries could sell their oil for gold or for Yuan, which would be convertible into gold. The oil produced domestically in China would be traded, as would the oil of any other oil-exporting or oil-importing nation. For example, Russia could more easily sell its oil to China without dealing in dollars, and therefore evade sanctions. 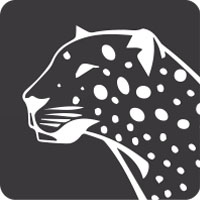 China has even been trying to woo Saudi Arabia, a party to the petrodollar agreement, to sell the oil it sells to China via this new exchange. Oil tank storage facility in eastern China. Whether the oil from the Middle East is completely stopped by Iran, or not, the oil trade in dollars in the Middle East will be finished. If the oil is stopped, the dollar will fall and nations will look for an alternative currency along with alternate sources of oil. A gold-back Yuan would be the remedy to continue the oil trade outside the Middle East. The dollar, now backed only by the ability to buy oil (i.e. the petrodollar agreement), will not be backed by anything after the Second Signpost begins. If Iran merely changes the rules for selling Mideast oil to using anything but dollars, while letting the oil flow, the dollar would also fall. 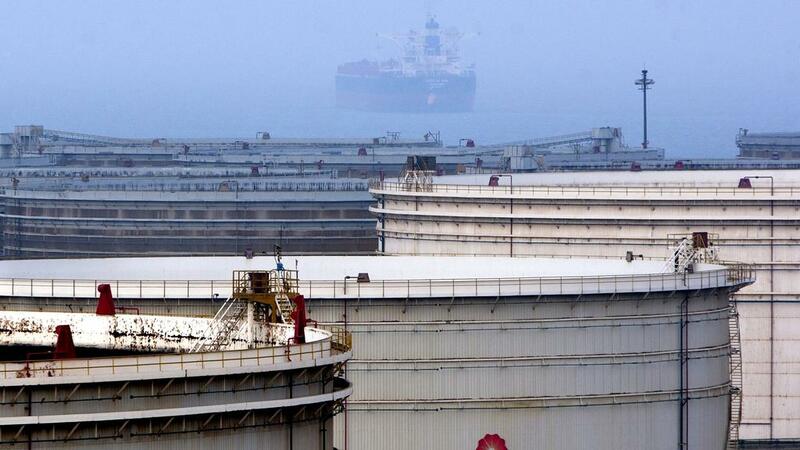 The Shanghai exchange could trade oil originating from outside the Middle East or inside. There has never been a major exchange supporting the oil trade in anything other than dollars. This will be a first. I’ve often wondered if the top levels of the Russian government know Iran’s plan. Russia would benefit immensely from the Second Signpost – its main export would be immensely expensive, and Sunni Islam would be faced with a militant and successful Shia Islam. If Russia knows, the top levels of the Chinese Communist Party would likely know as well. Whether or not the oil is physically cut off, the dollar will suffer a great loss of value. Either way, nations will seek to trade oil in something other than dollars, since dollars will be seen as no longer stable. China wants to replace the US as the sole superpower, at least economically if not militarily. This would do it, since the dollar would precipitously decline in value, impoverishing America. We know God is in control and is orchestrating the nations’ actions. If we ask, “Why hasn’t the Second Signpost happened yet?” the answer may very well be an alternate exchange had to be created to allow the world to buy the three-quarters of the oil still available, while supporting China as the economic power of the end times. 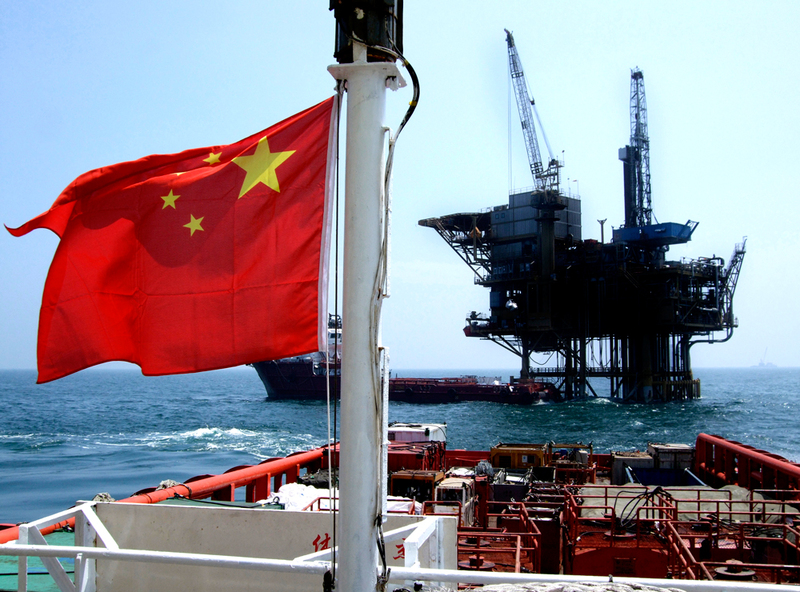 China aims to be the next world superpower and controller of the global oil market. 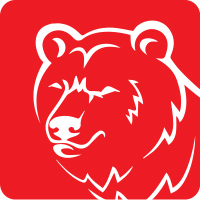 And since Iran may be the visible front actor for Russia’s scheme to raise oil prices (via the Second Signpost), and China may know as well, North Korea could very well be the front actor for China’s plans to debilitate the United States in other ways than simply financial. The Second Signpost cannot be very far away. For some time now it has seemed clear to me that in order for Iran to be “free” to execute their invasion the US will have to be “neutered”. Based on Matt 24 and James 5:1ff, it seems to me that this will involve worldwide events but will result in the US ceasing to be a world power. Those events are military, “natural” and economic. The pangs are getting more intense and more frequent and the US is going down early in the process. I believe the U.S.’ last contribution will be our participation in the destruction of ISIS to pave the way for the ram. That is why Trump was elected (from God’s sovereign perspective). After that is accomplished, God will spew us out of his mouth. Taking everything into account, it’s not just the dollar that’s affected. And when this takes place, most likely a bidding war for oil takes place and oil prices could drop. These markets won’t be able to control outcomes. When the dollar drops, investment in the market counters where energy sectors would benefit, if the price of oil goes up. It’s not as bad as it seems really. But if oil drops as more is released on the world market then the shift to investing becomes a concern. But too low a price doesn’t help Russia or Iran either. It’s not as big as a concern on a global financial level but it does change the political spectrum. America has lesser control on the outcomes and that can become a problem when influencing other countries in their attitudes and policies toward US and that is something to seriously think about. 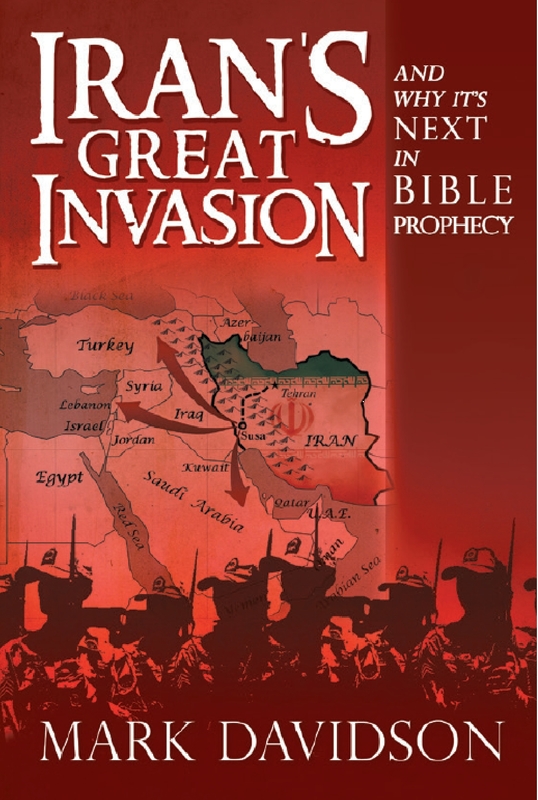 I don’t think the USA has to fall in order for Iran to invade it’s neighbors. We may decide to stand back and watch Islamist kill other Islamist, leaves less terrorists for us to deal with later. Or we may have other civil issues at home and not care about the middle east except Israel. Why should we protect Saudi Arabia when that’s where the 911 hijackers came from? That’s right, John. There could be a myriad of reasons. However, once the petrodollar system falls, the chance of the USA “falling” is greatly increased. Even if the dollar falls and the US looses some power in the future, America has many resource and the ability to rebuild from within. The US is blessed with many good people and smart at that so don’t be to hard on the States, i still buy almost all my prophecy books and DVD’s from the US, all the best bible teaching come from the US – the list is long and heart warming.